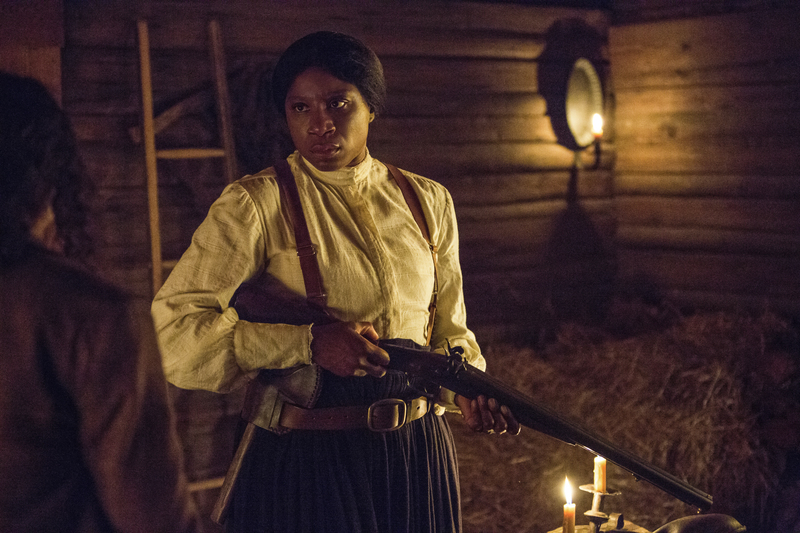 The hit WGN America series returns on March 8. The critically acclaimed drama returns this March to continue telling the harrowing story of the struggle for freedom within a divided America on the brink of civil war. 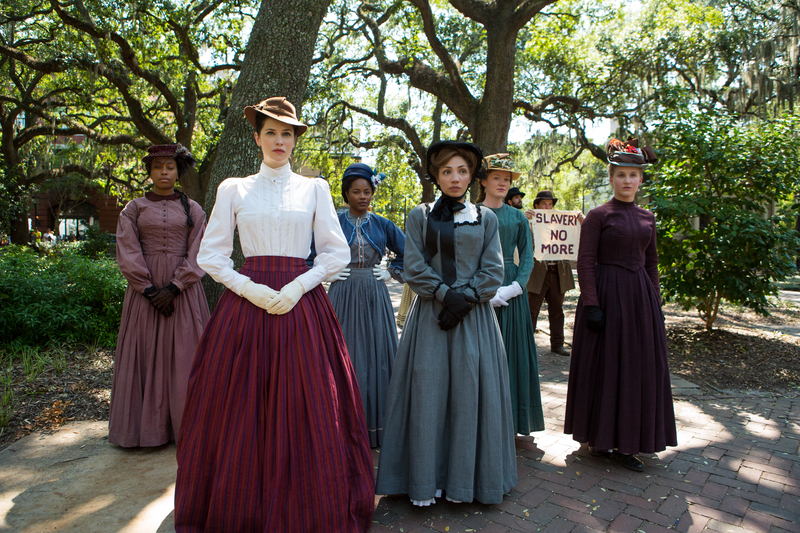 Ahead of its release, the official Season 2 trailer has been released, along with several new photos, which feature each side fighting to have their own justice. “We make ourselves free by the choices we make,” says a character off-screen in the sneak peek below. The 10-episode second season picks up in the aftermath of the Macon 7’s daring attempt to stage the greatest escape in history. 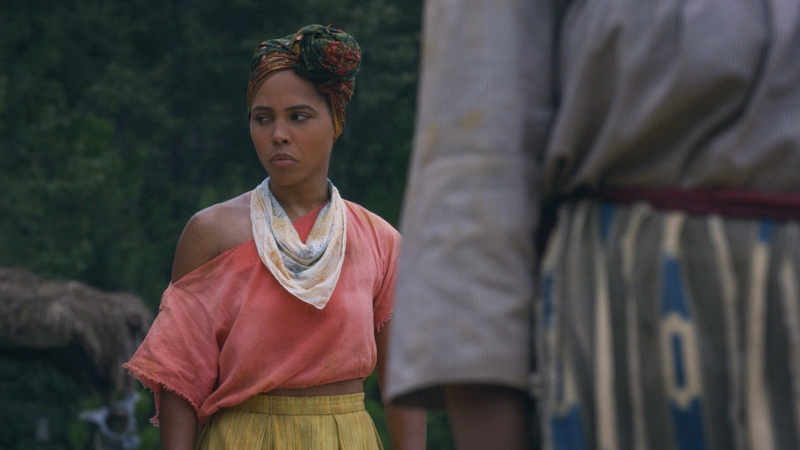 With the help of legendary abolitionist Harriet Tubman and her famous Underground Railroad, the group of American heroes continue their journey to freedom. 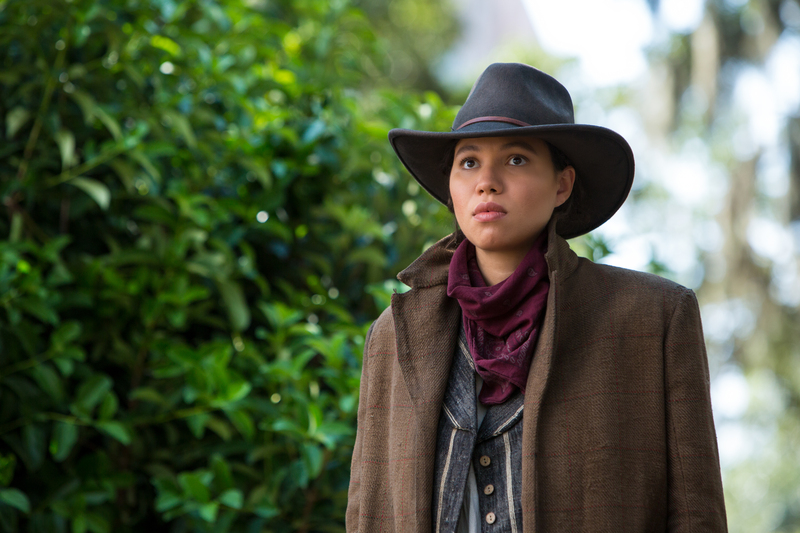 Season 2 features new and returning cast, including Jurnee Smollett-Bell, Aldis Hodge, Christopher Meloni, Alano Miller, Amirah Vann And Jessica De Gouw, along with Aisha Hinds as Harriet Tubman, Jasika Nicole as Georgia And DeWanda Wise as Clara. 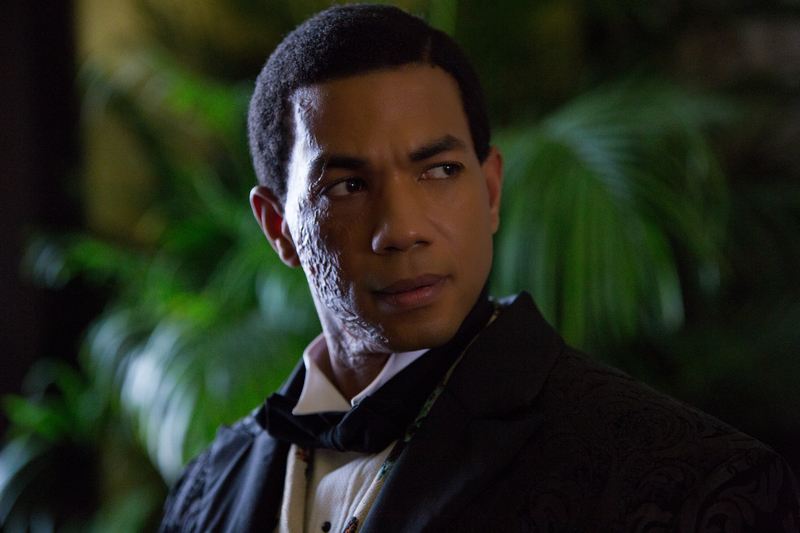 John Legend will also be making a guest appearance as abolitionist Frederick Douglass. 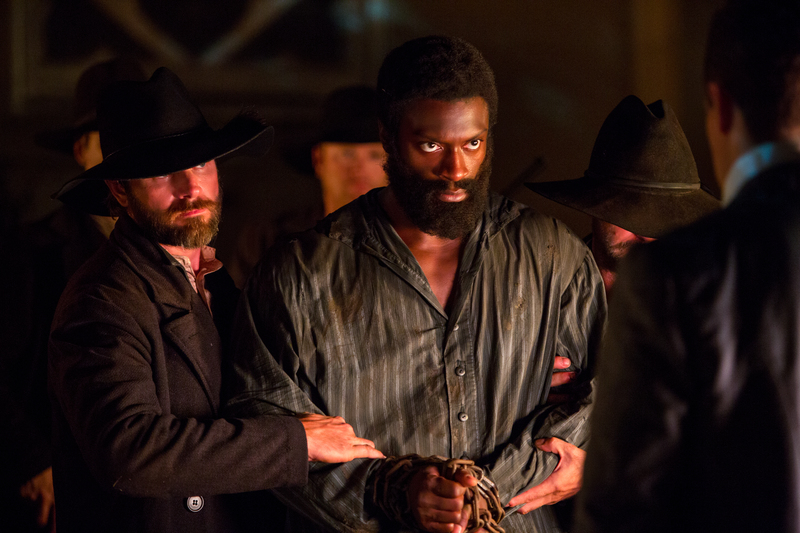 “Underground” returns March 8 on WGN America.